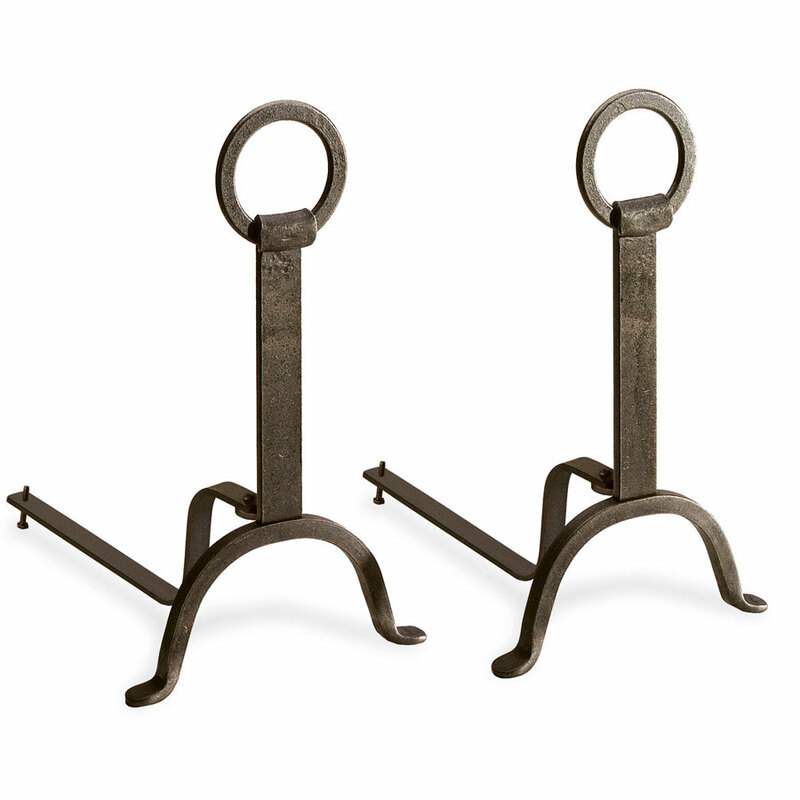 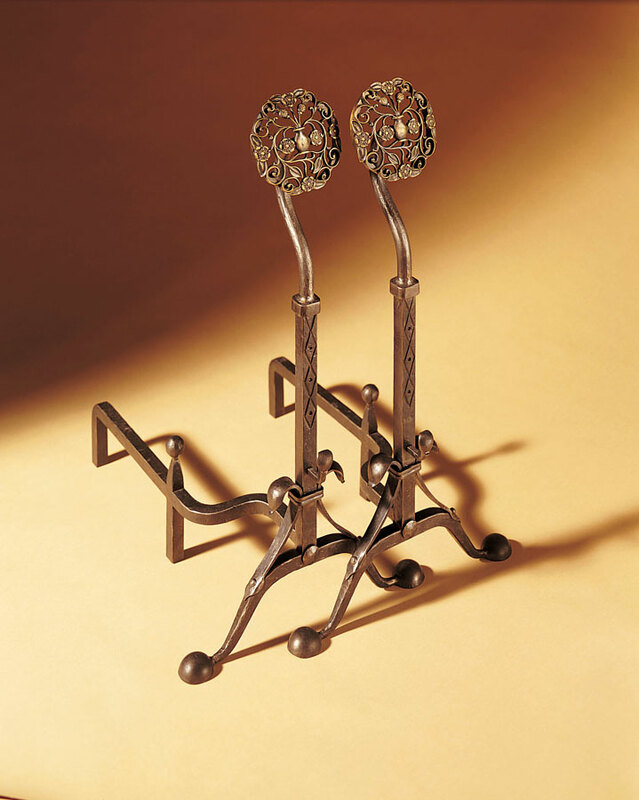 Andirons, sometimes called firedogs, are a decorative way to hold wood logs in a fireplace and keep the logs off the ground for better air circulation. 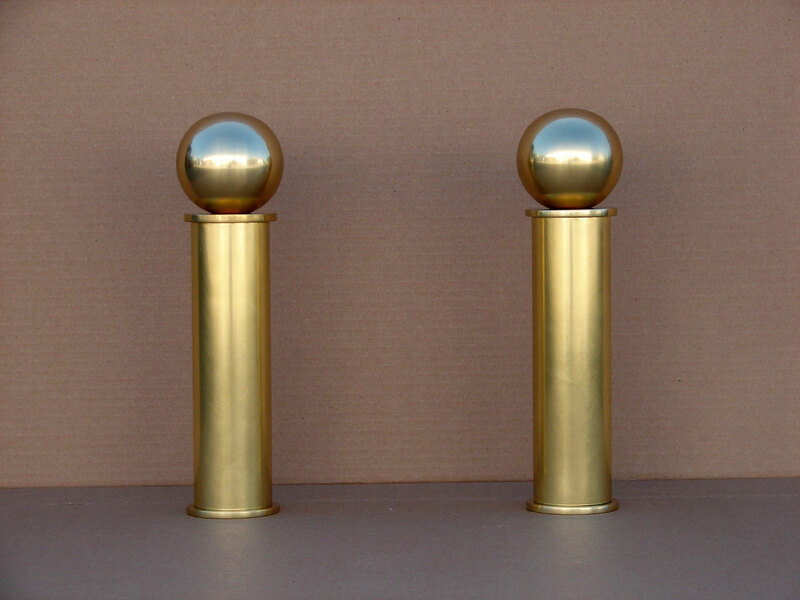 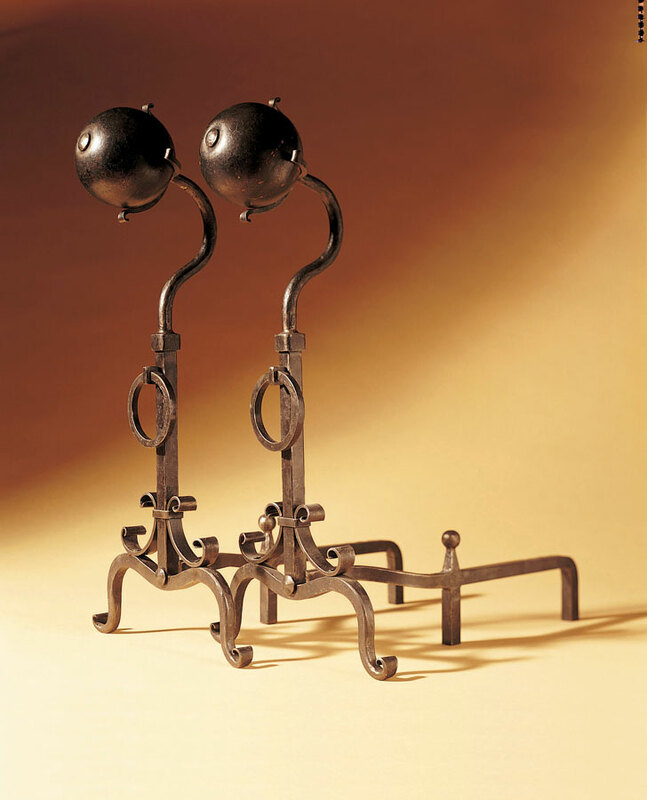 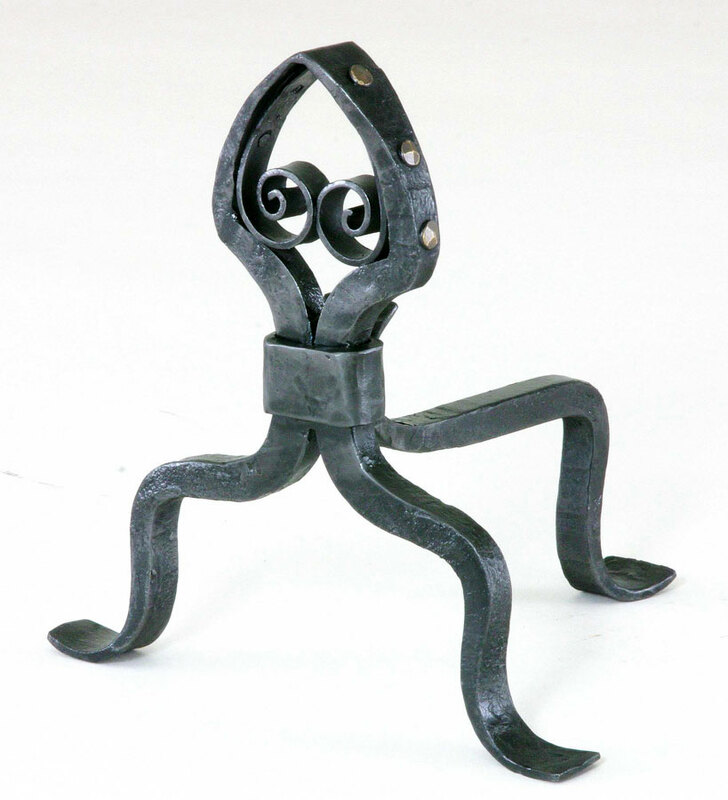 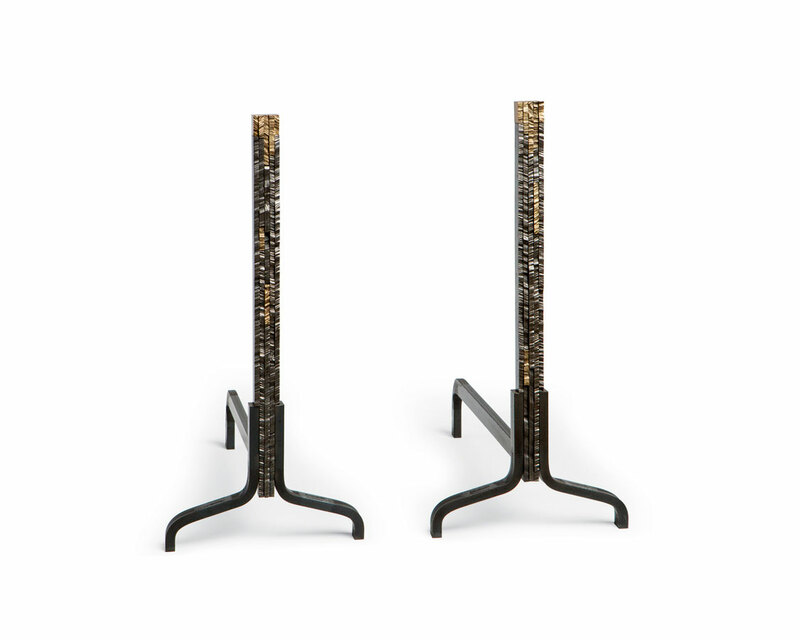 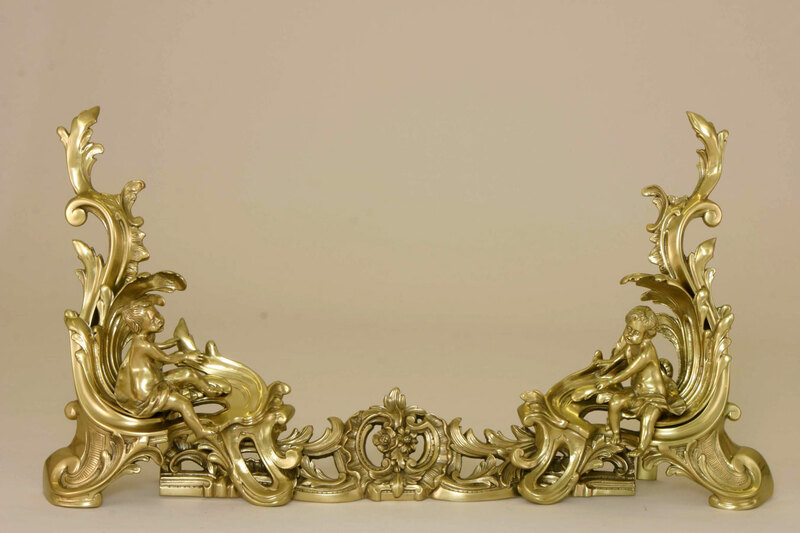 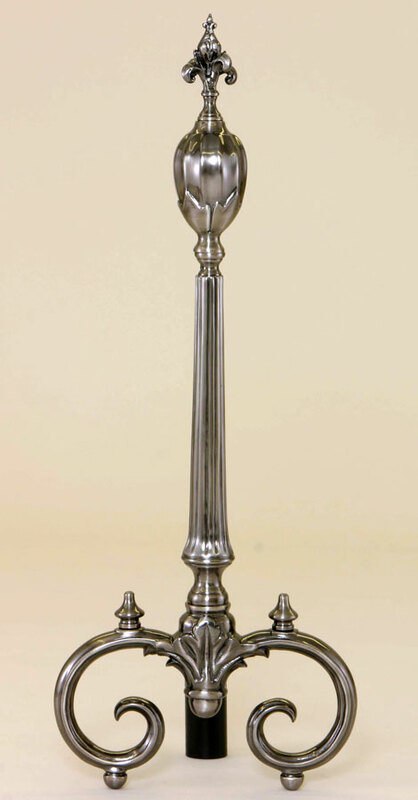 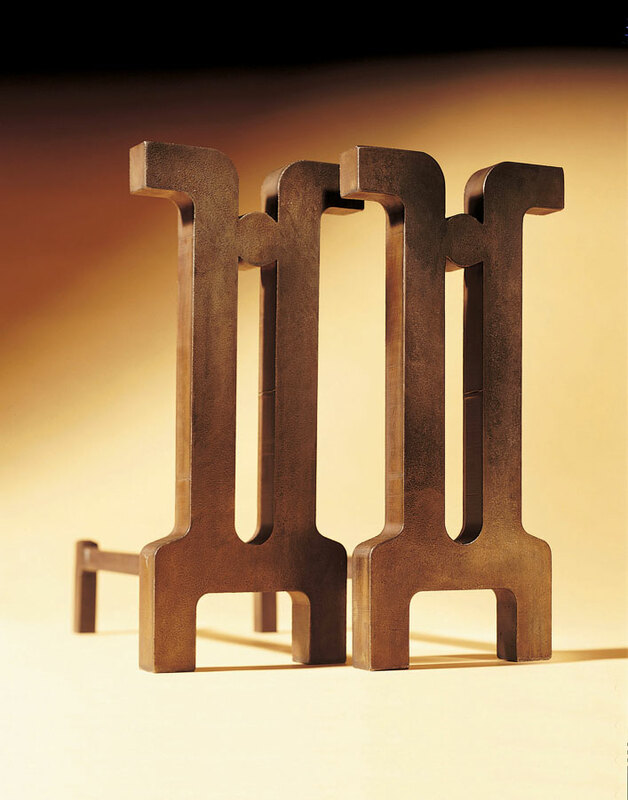 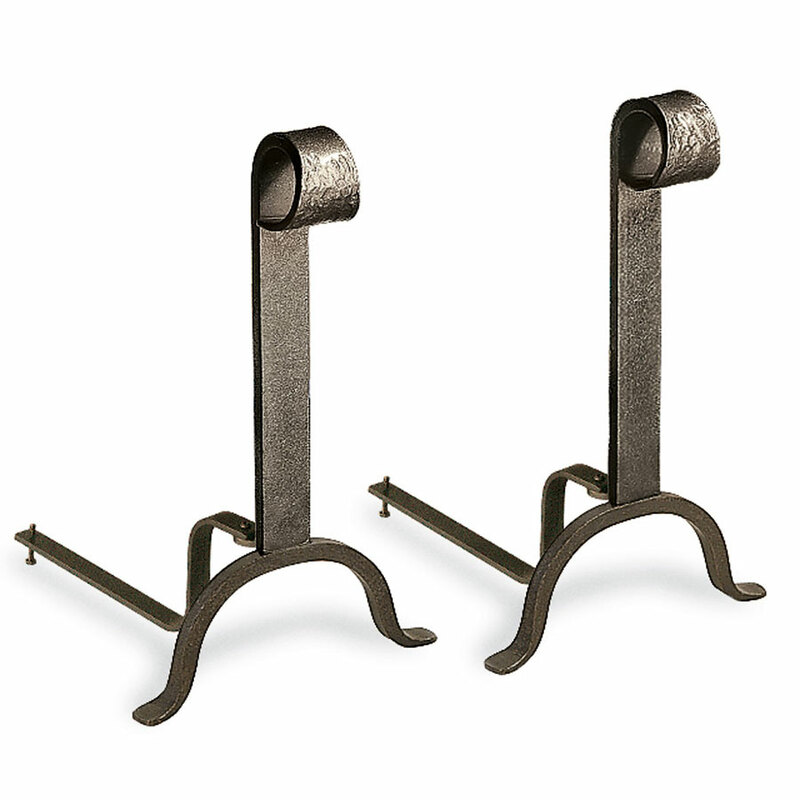 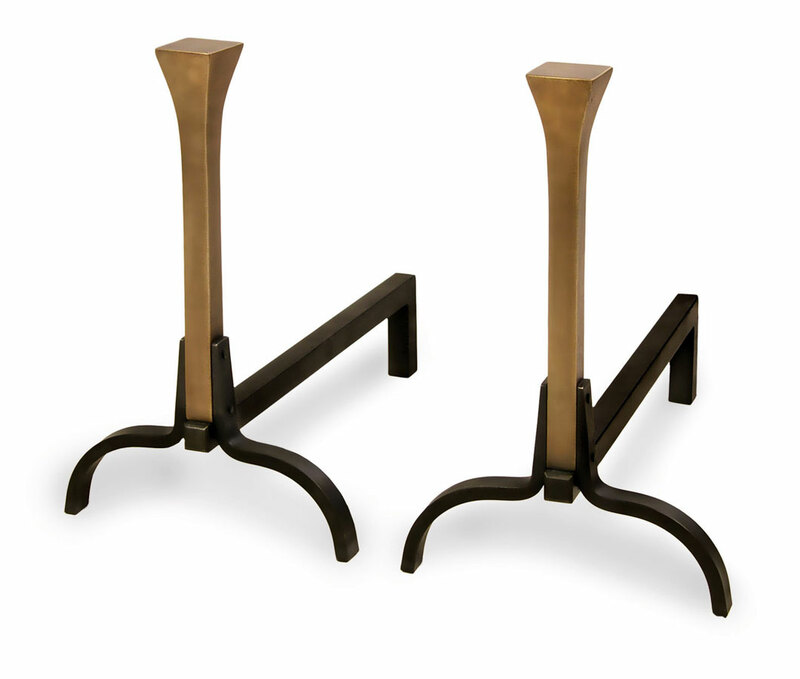 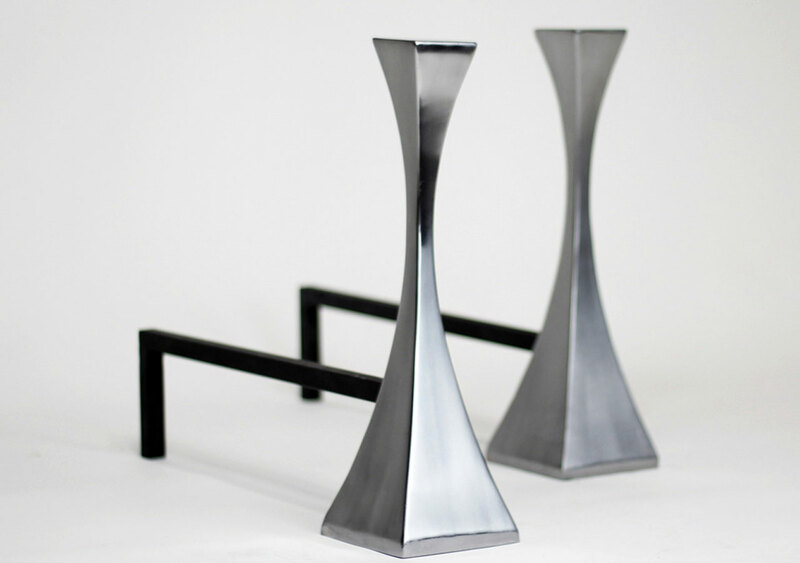 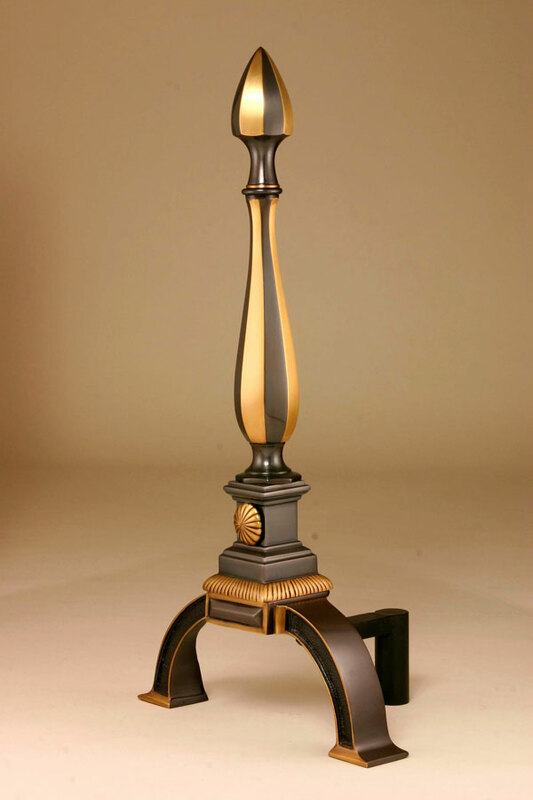 We carry many different styles of andirons in a variety of finishes. 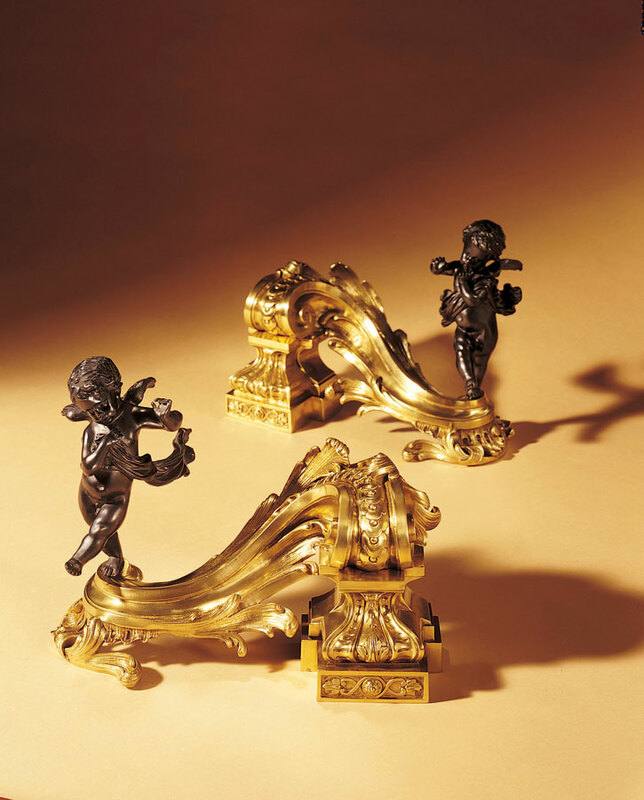 Represented here are a few of the andirons we sell. 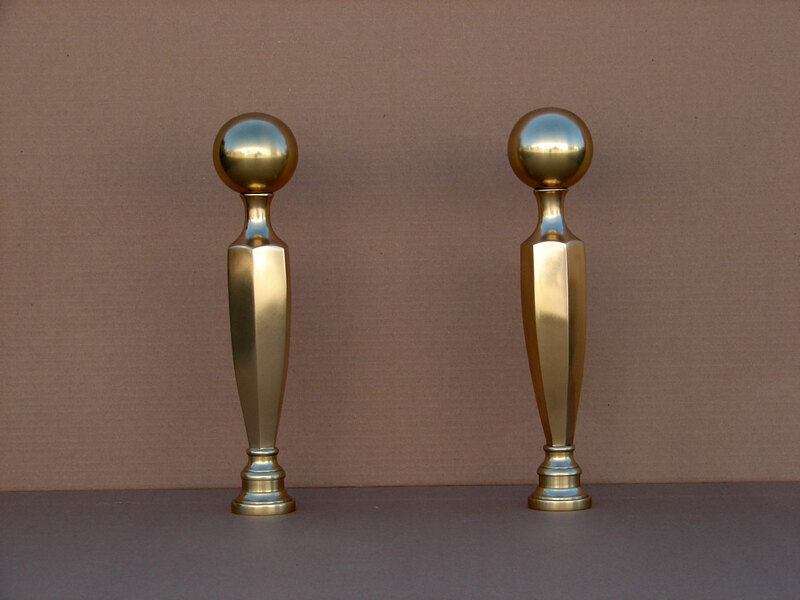 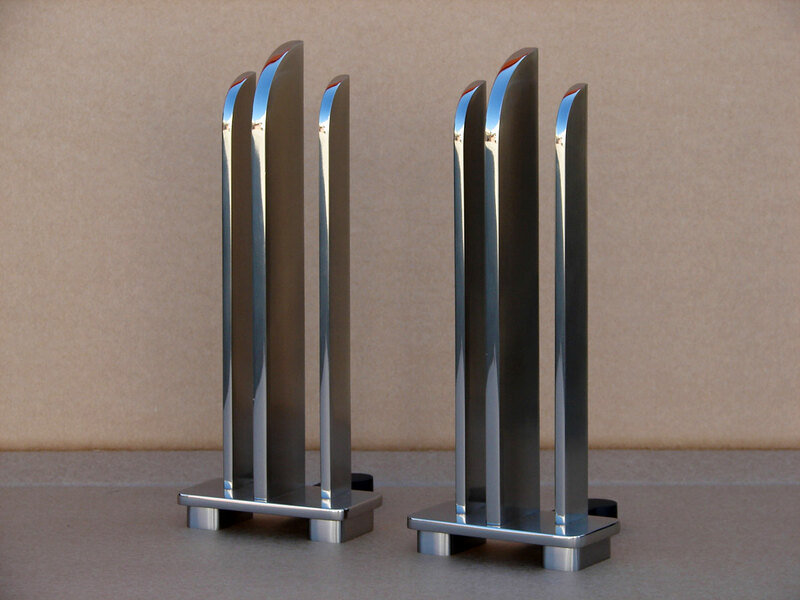 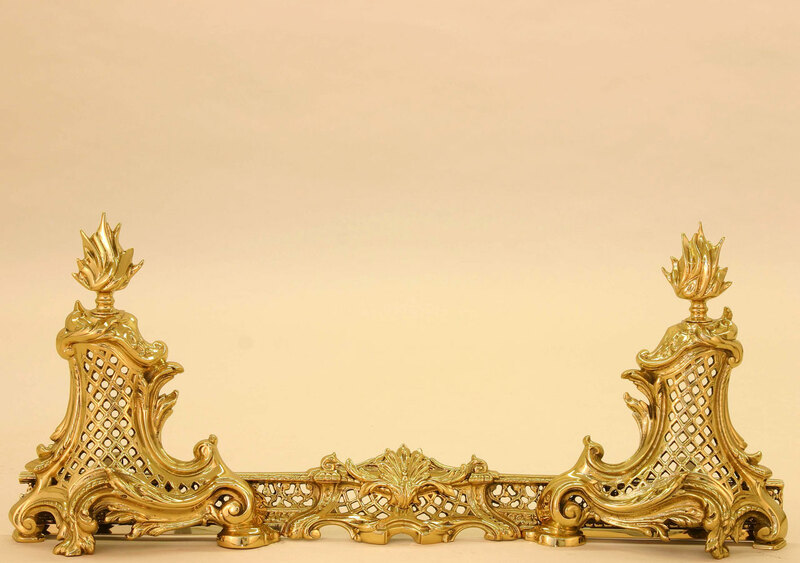 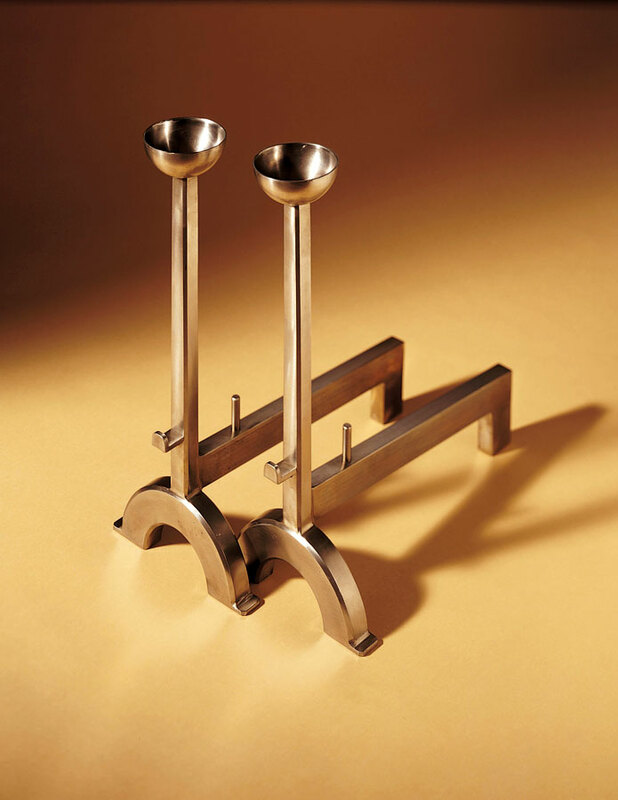 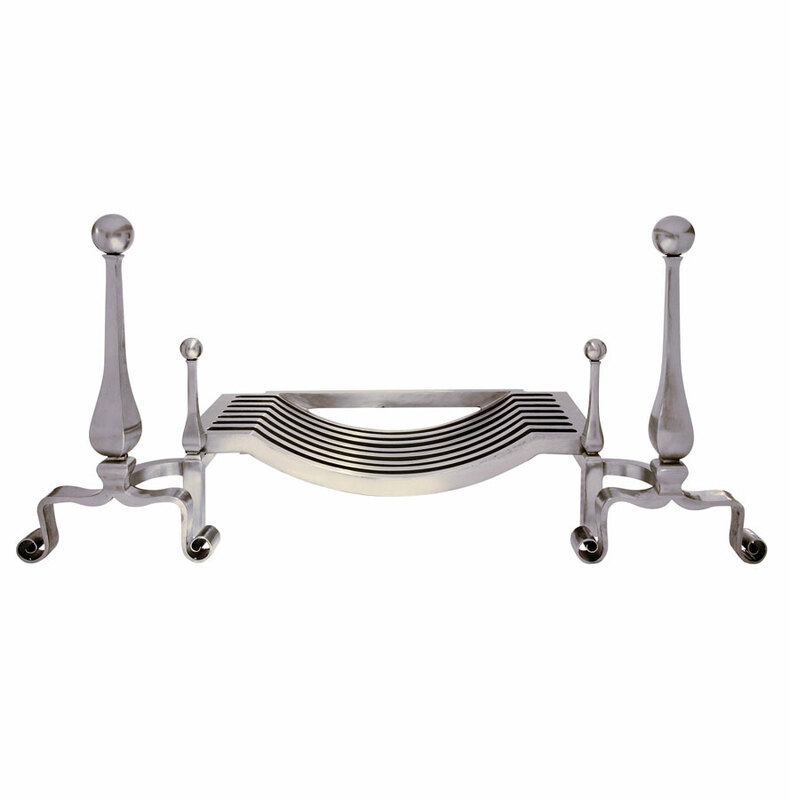 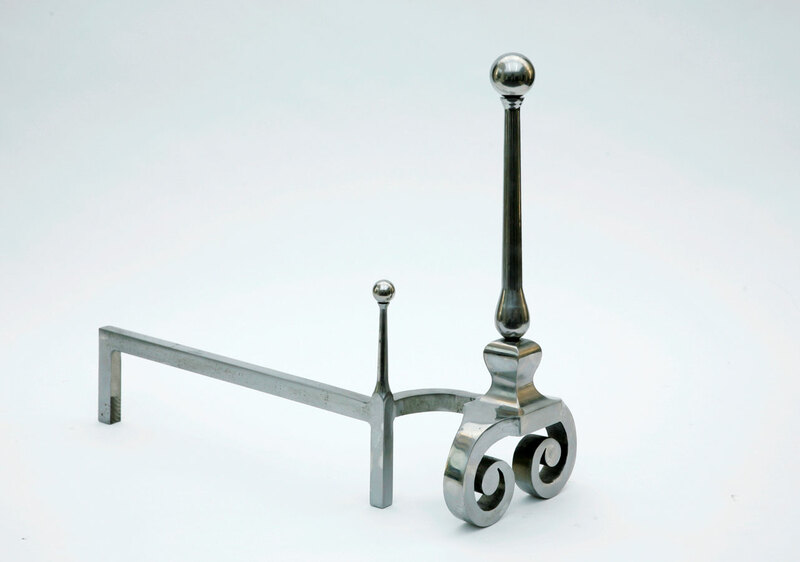 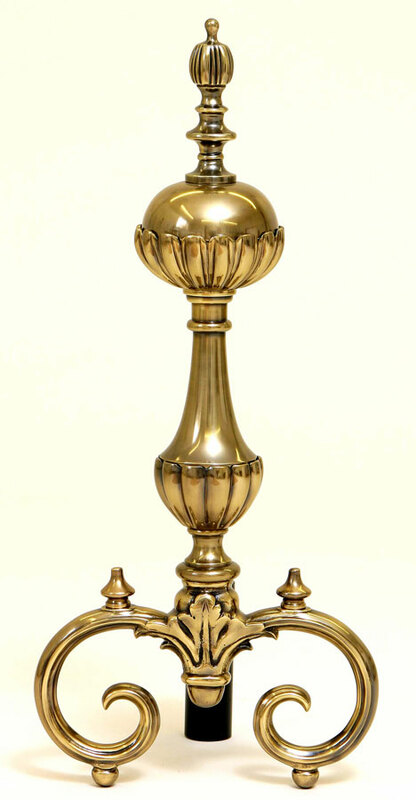 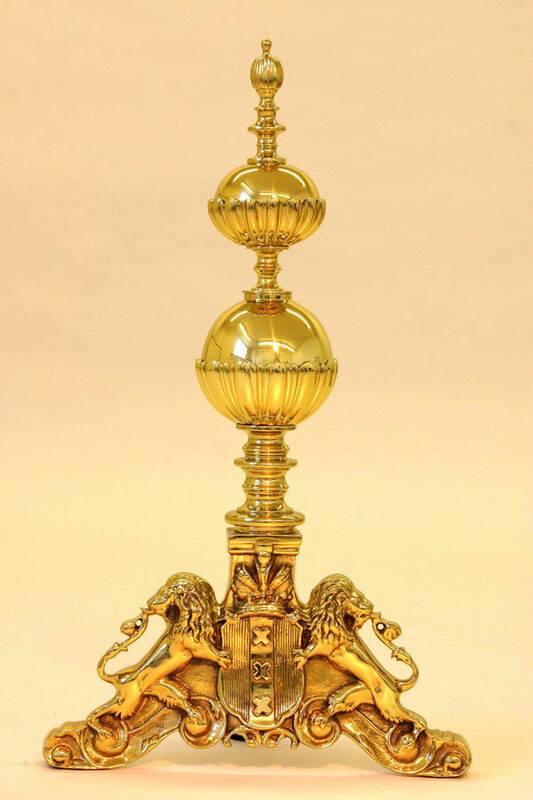 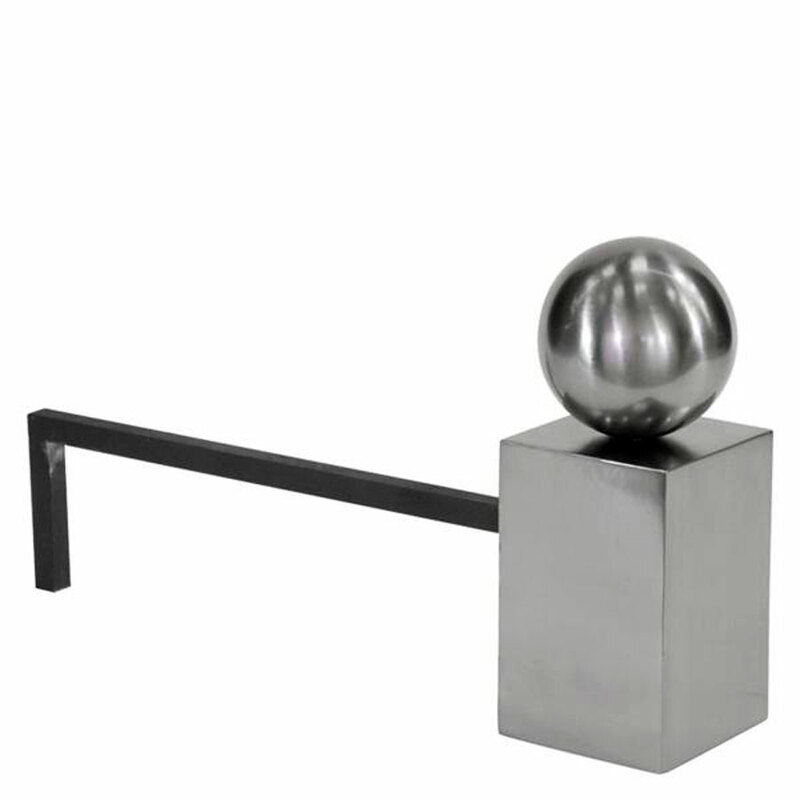 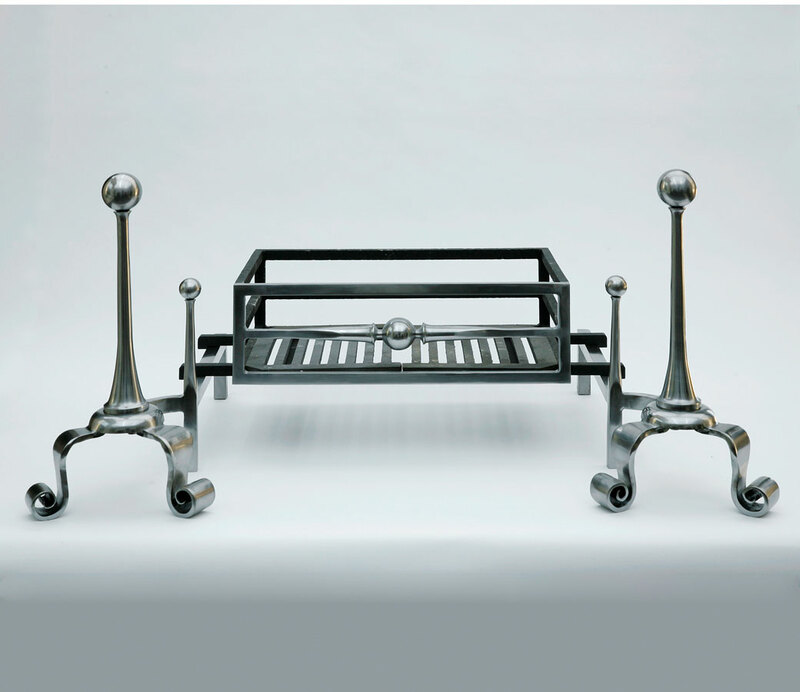 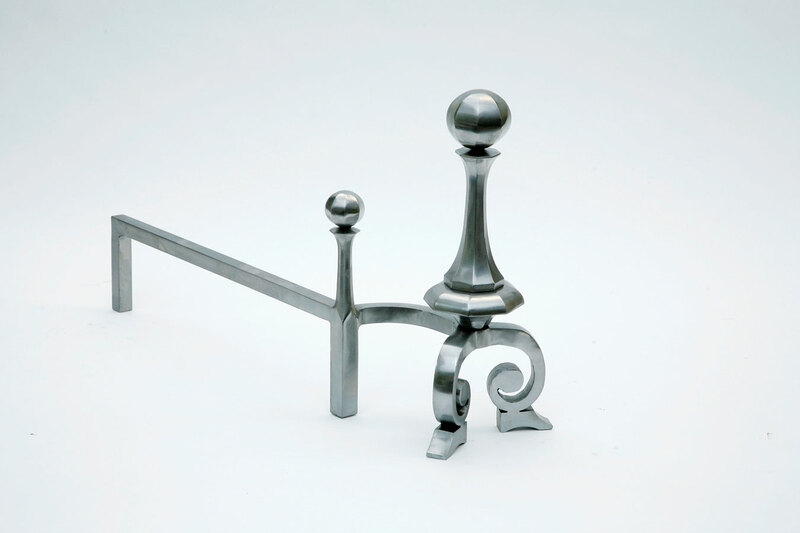 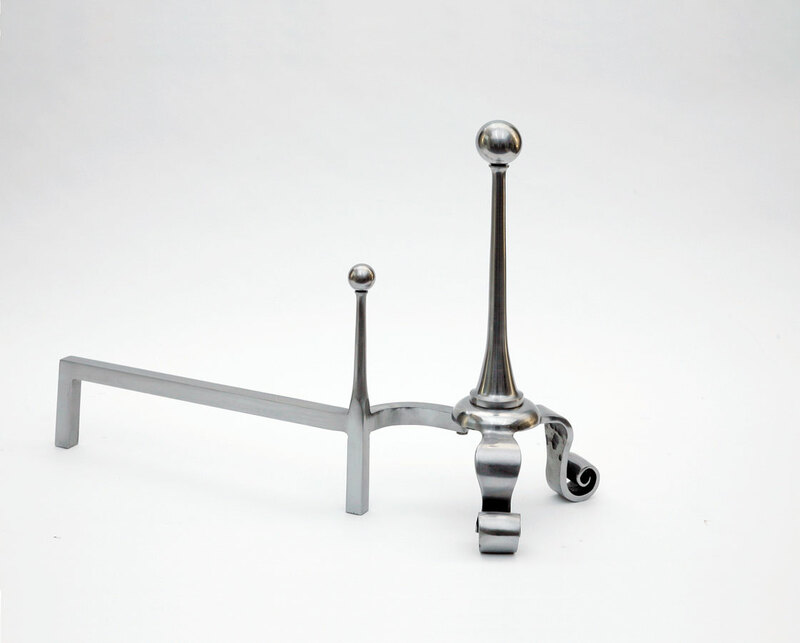 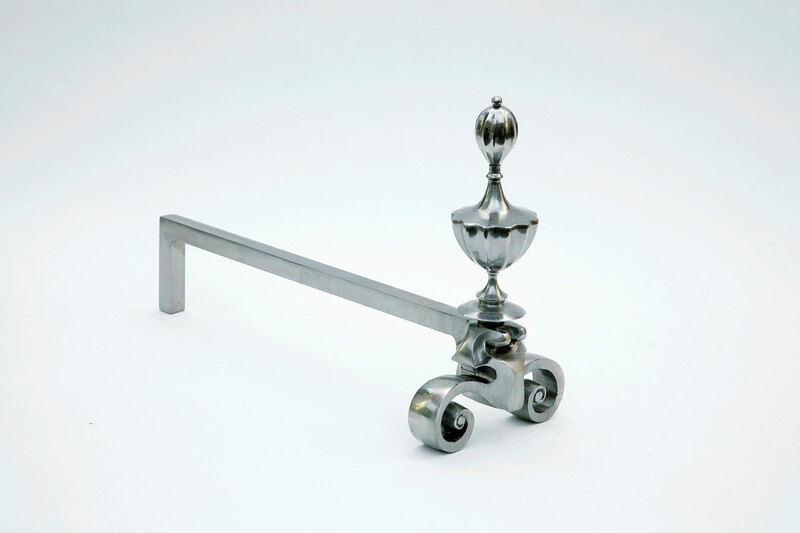 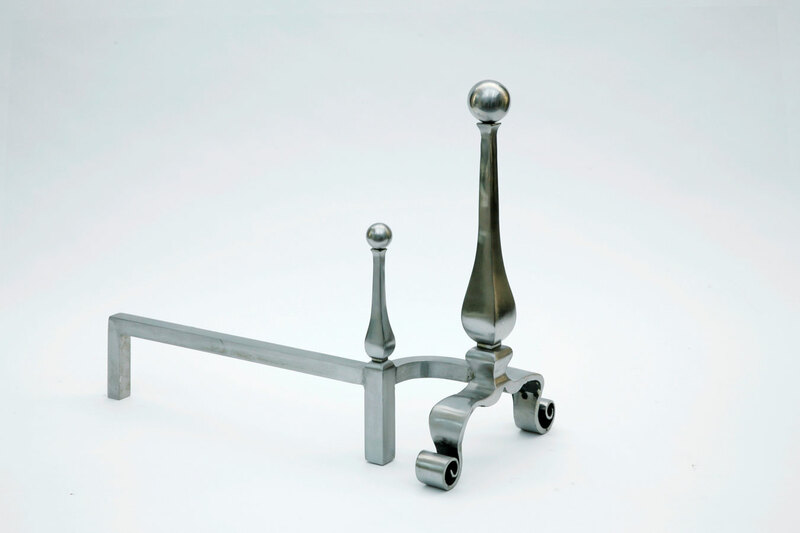 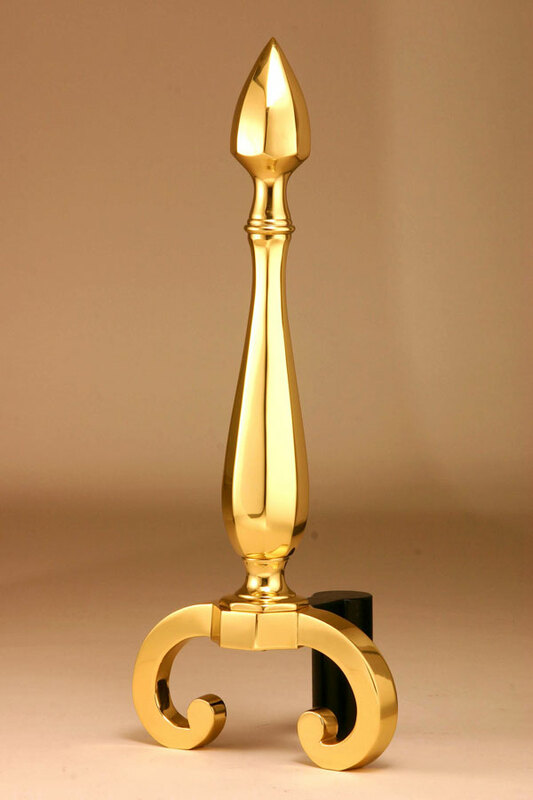 We carry the complete line of our manufacturer’s andirons. 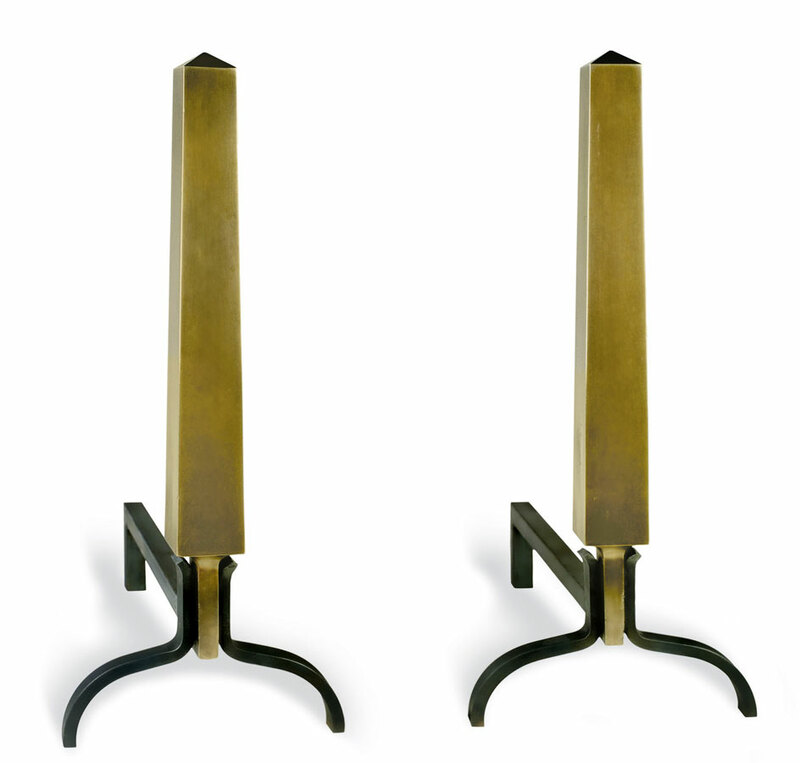 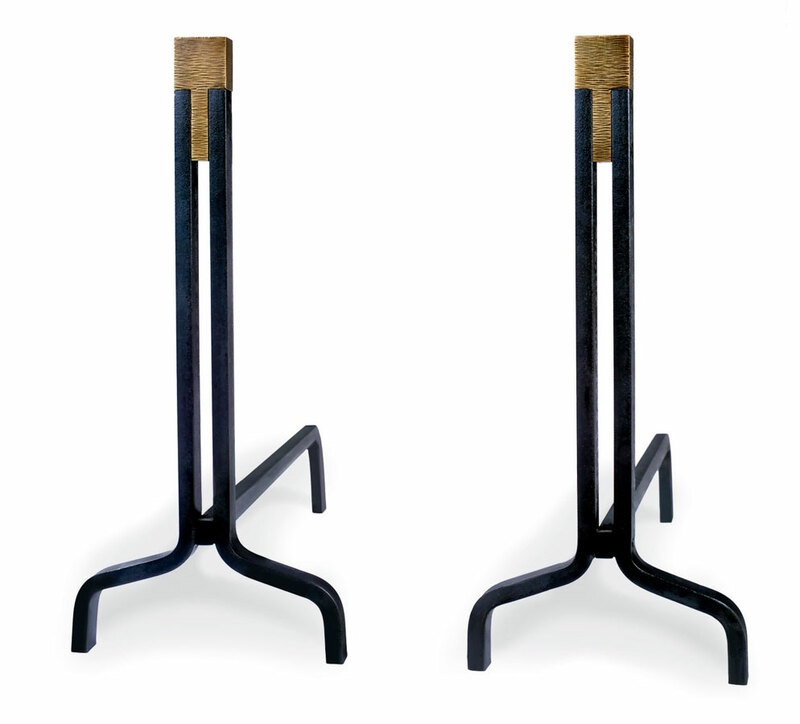 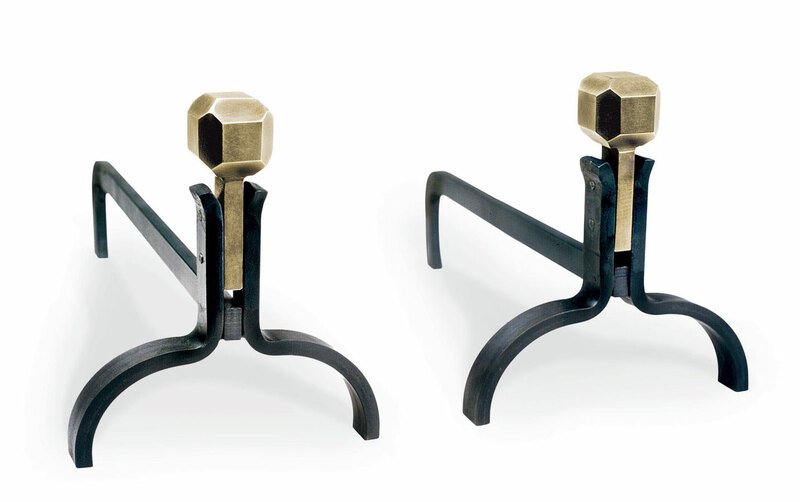 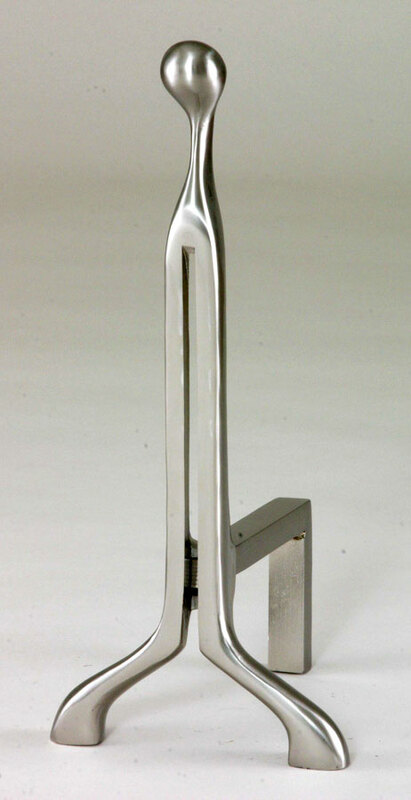 We have also designed and created our own fine quality, hand-made, custom fireplace andirons called Okell’s Originals™. 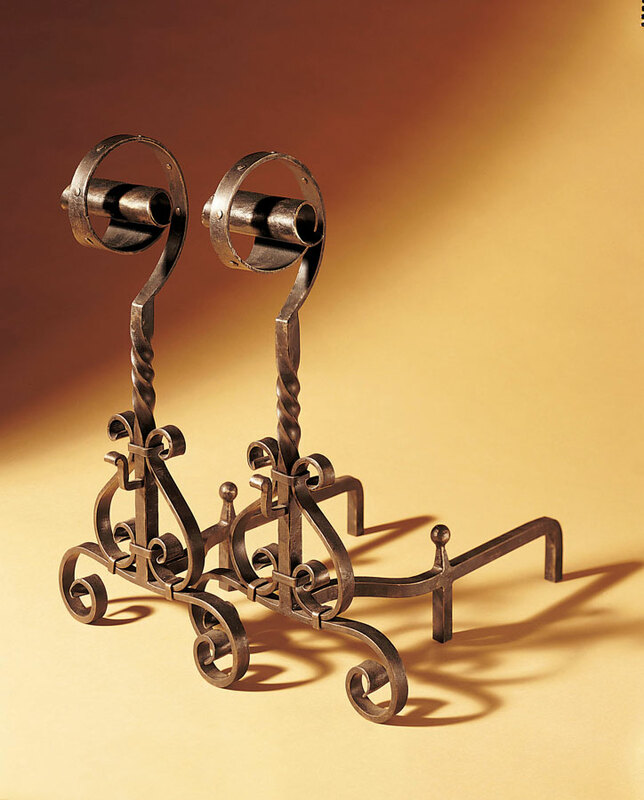 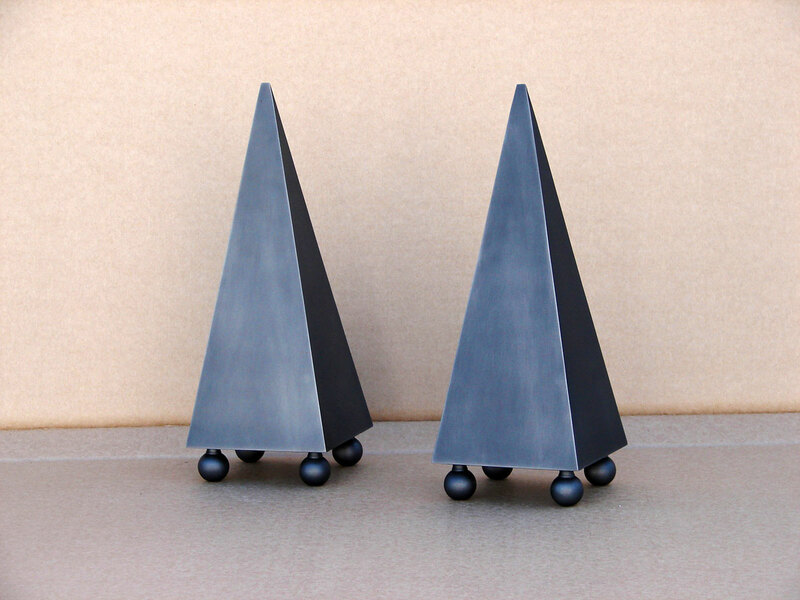 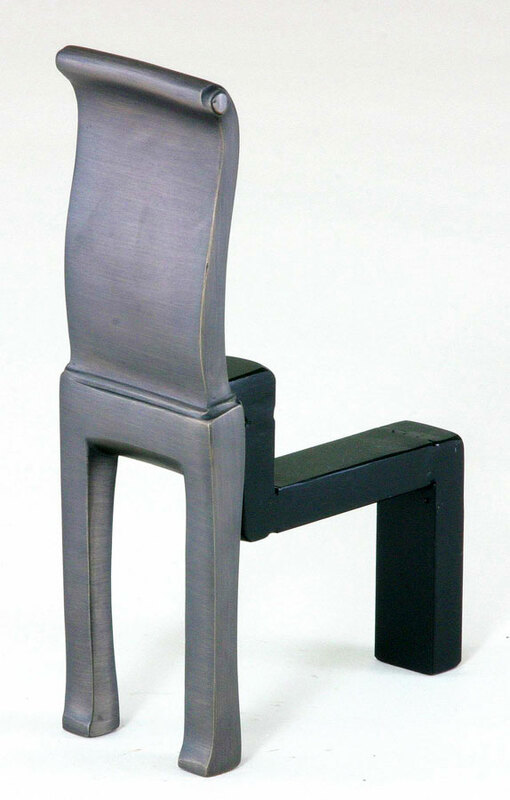 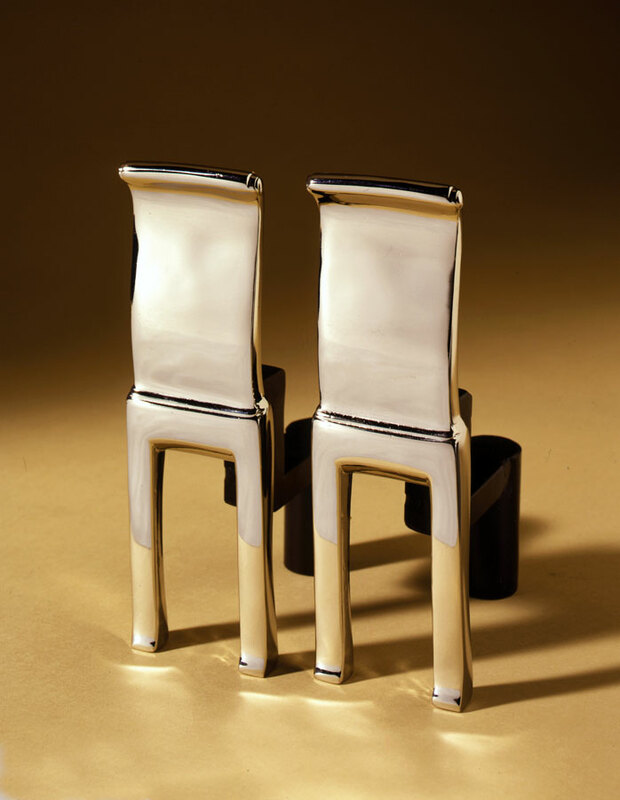 We are proud to feature these one-of-a-kind works of functional art to our customers. 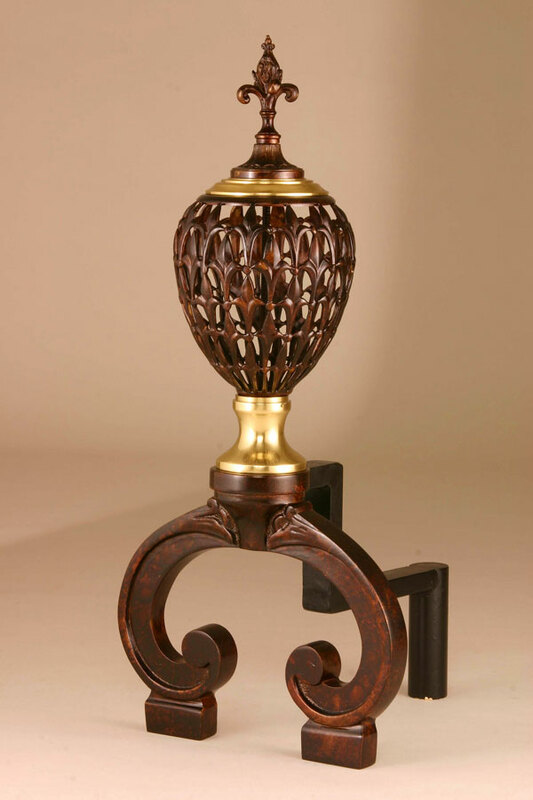 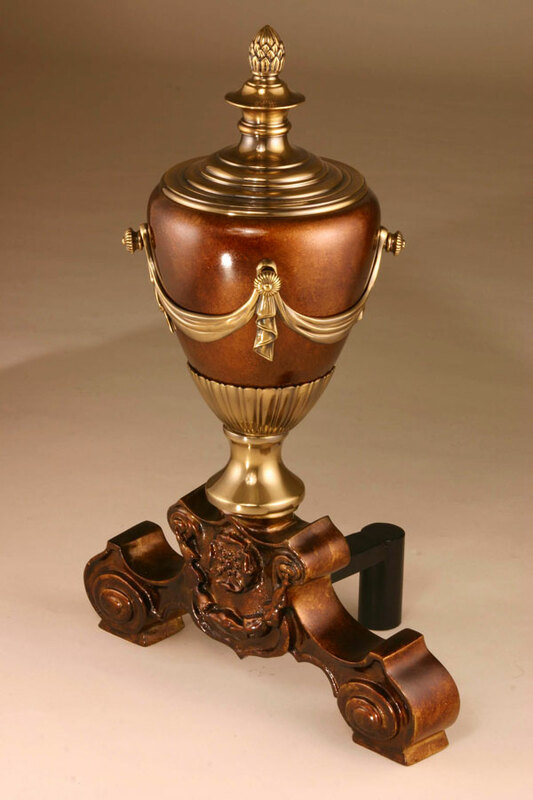 There are no two pieces alike as many are hand-forged, and have the oneness of their color and detail. 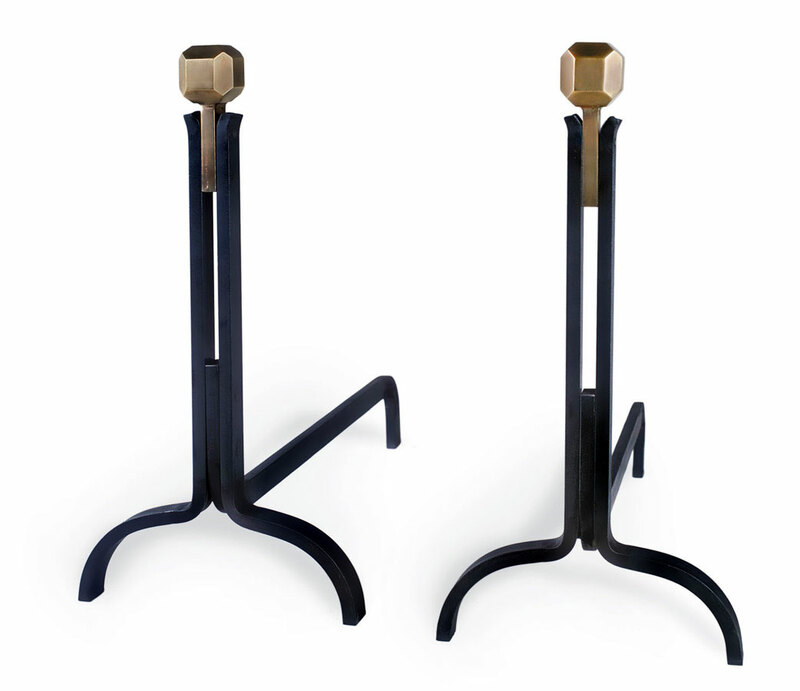 Okell’s Originals™ products are limited in production, signed originals, available exclusively through Okell’s Fireplace in San Francisco. 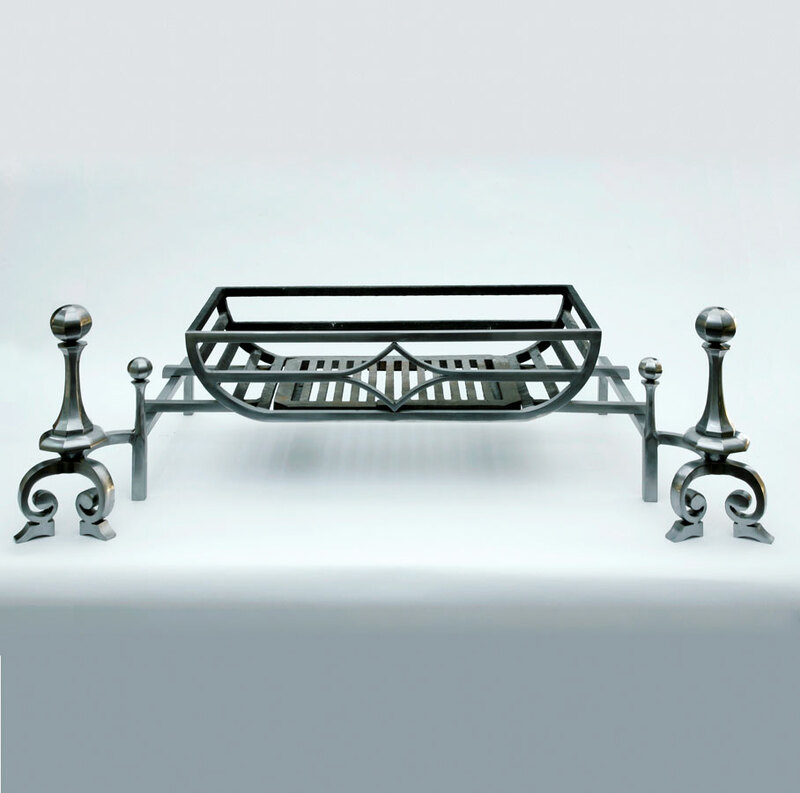 We also service your fireplace.